Ben is widely known and much admired, not only for his playing, but for his writing and arranging. He gained an MA in Composition from Birmingham University before embarking on a freelance career. 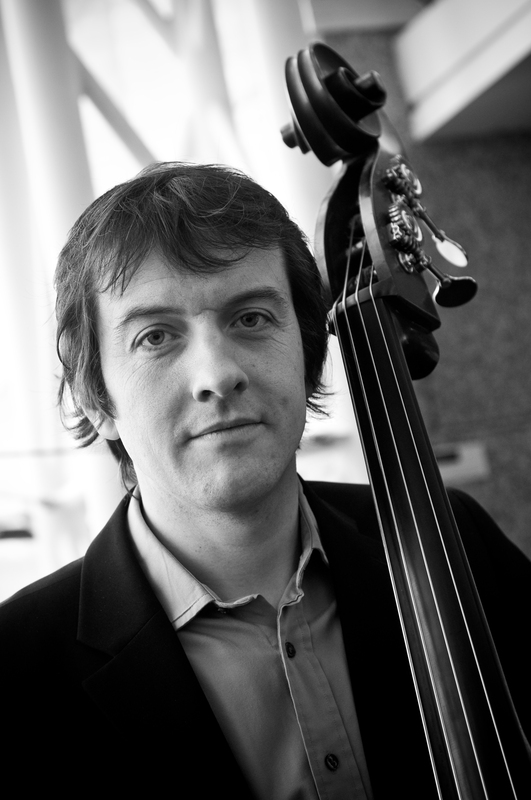 Ben is also active in education, regularly running composition and improvisation workshops. He lectures in music technology at Birmingham Conservatoire, though his fine bass playing has brought him most prominence. Quite remarkably, the list of performers who have used him straddles jazz, pop and orchestral idioms and includes Georgie Fame, George Benson, John Etheridge, Digby Fairweather, Soweto Kinch, Clare Teal (jazz), Chris de Burgh, Roger Daltrey, Barry Manilow, Cliff Richard, The Four Tops, The Temptations, Paul Young, Katherine Jenkins (pop), and the RPO, BCMG, and Royal Scottish National Orchestra (orchestral).